Ribeiro, J.E.L.S. (2011). Neotropical Moraceae. Trees, shrubs, hemi-epiphytes or herbs and very rarely lianas; plants monoecious , dioecious or androdioecious, unarmed (except Maclura Nutt. ), latex present in all plant parts, white, brown (coffee with milk), yellow or orange. Leaves simple , alternate or rarely opposite (Bagassa Aubl.) arranged in spiral in Ficus L. and Dorstenia L. (rosulate) or distichous , at least in the reproductive branches in other genera, venation pinnate , rarely trinerved (Bagassa), brochidodromous ; stipules usually conspicuous, terminal , fully amplexicaul , partially amplexicaul to lateral , their scars forming a complete ring or, if not amplexicaul , with a scar opposite the insertion of the leaves. Inflorescences unisexual or bisexual , usually in pairs in the leaf axil or more on short shoots, forming unisexual or bisexual synflorescences (Tribe Ficeae and Castilleae), structurally complex, racemose, spicate, globose , capitate or urceolate receptacles (= syconium, fig). Flowers unisexual, free or immersed in the receptacle , monochlamydeous or achlamydeous, staminate flowers with 2-4 (-7) free or connate tepals or tepals absent, stamens (3-) 4 (-5), or reduced to 1, filaments straight or inflexed before anthesis; pistillode generally absent; pistillate flowers with (3-) 4 (-7) free or connate tepals; ovary free or adnate to tepals, stigmas 2 or 1, ovule 1 with subapical placentation. Fruits achenes, usually associated with a fleshy perianth or other structures that become fleshy , like bracts and/or receptacle . The family is distributed throughout the Neotropics, with a major center of diversity in northern South America, specifically the Amazon rainforests, where all Neotropical genera are represented. The genus Dorstenia has a concentration of species mainly in northern Central America and the Greater Antilles and in the Atlantic forests of southeastern Brazil. 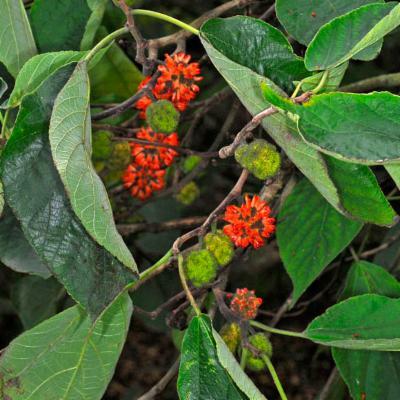 In the genus Morus L., M. celtidifolia Kunth is distributed primarily from Mexico to Honduras and M. insignis Bureau in Central America and the Andean region of South America. 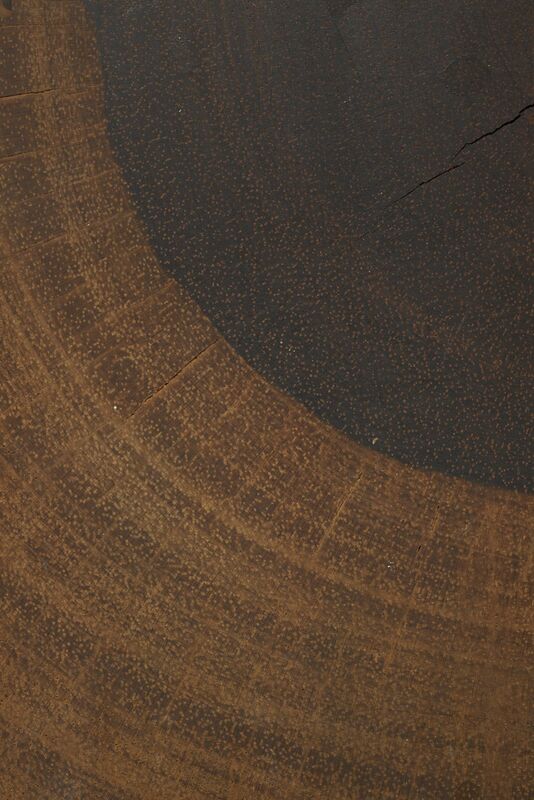 The presence of terminalstipule or stipule scar, associated with the presence of latex in all parts of the plant, makes Moraceae difficult to confuse with other families. 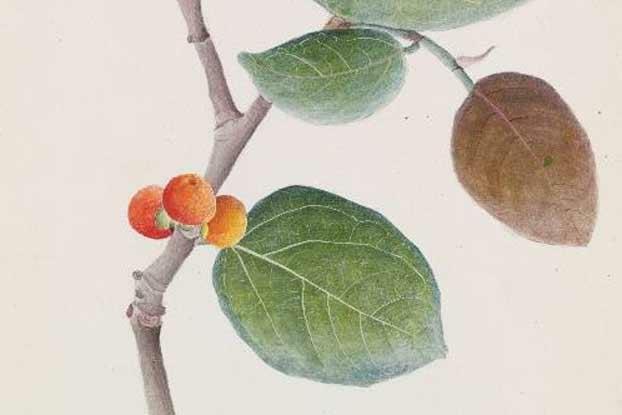 Some species of Coussapoa (Urticaceae) have aqueous whitish latex in the branches and stipules terminals, besides the usual hemi-epiphytichabit, which can be confused with species of Ficus, although waxy glandular spots in the base of blade underside do not occur in Coussapoa spp. 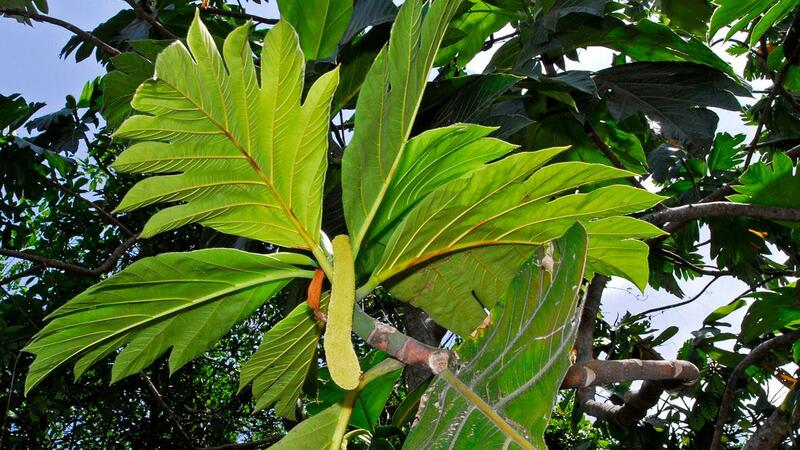 The most obvious features of the family are the presence of latex in all parts of the plant, and terminal stipules. In times of high water stress, some species may not exude evident latex. The stipules are small and often caducous in some species of Clarisia Ruiz & Pav. and Sorocea A.St-Hil. 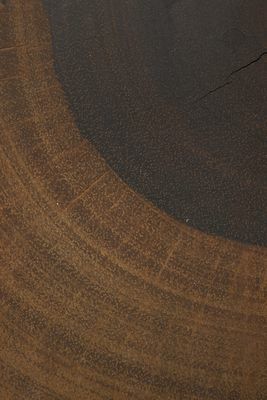 Even in the absence of stipules, it is possible to observe the scars left by these structures. The flowers are small, tapaloid or naked; unisexual; gynoecium with one or two stigmas; ovary uniovulate and placentation subapical. Generally woody plants, from trees to hemiepiphytes and lianas. Inflorescences structurally complex, racemose, spicate, globose, capitate or an urceolate receptacle (= syconium, fig). Batocarpus: canopy tree, stems and the shallow roots covered with elevated red lenticels. Brosimum: inflorescences usually bisexual and globose, covered with peltate bracts. Clarisa racemosa Ruiz & Pav. : canopy tree, stems and the shallow roots covered with elevated red lenticels. Clarisa ilicifolia (Spreng.) Lanji. & Rossberg: understory treelets; leaf margin and apex spinulose. This species is often confused with Soroceaguilleminiana Gaudich., differentiated by the prominentmidrib on the upper surface of the blade and by the presence of uncinate trichomes. Dorstenia: herbaceoushabit; inflorescence a receptacle with variable shape - orbicular, elliptic, obovate, angulate, stellate or furcate. Ficus subg. Urostigma sect. Americana: habit hemi-epiphyte; inflorescence a syconium; with a waxy glandular spot at the base of the midrib of the lower surface of the leaf. Ficus subg. Pharmacosycea sect. Pharmacosycea: trees; inflorescence a syconium; with 2 waxy glandular spots in the axils of the basallateralveins of the lower surface of the leaf. 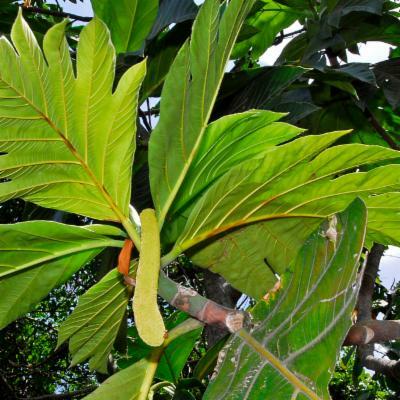 Maclura: tree or liana; often armed with axillary thorns. Morus: leaves alternatedistichous, the margin crenate to serrate. Sorocea: lamina is slightly to pronouncedly inequilateral; leaf margin mostly dentate to denticulate, sometimes the teeth and acumen spinulose. Trymatococcus: leaves with globose-capitate pluricellular hairs; inflorescences bisexual. Genera of tribe Castilleae (Castilla, Helicostylis, Maquira, Naucleopsis, Perebea, Poulsenia, Pseudolmedia): trees with the architectural model of Cook and the inflorescences usually with involucres of bracts. 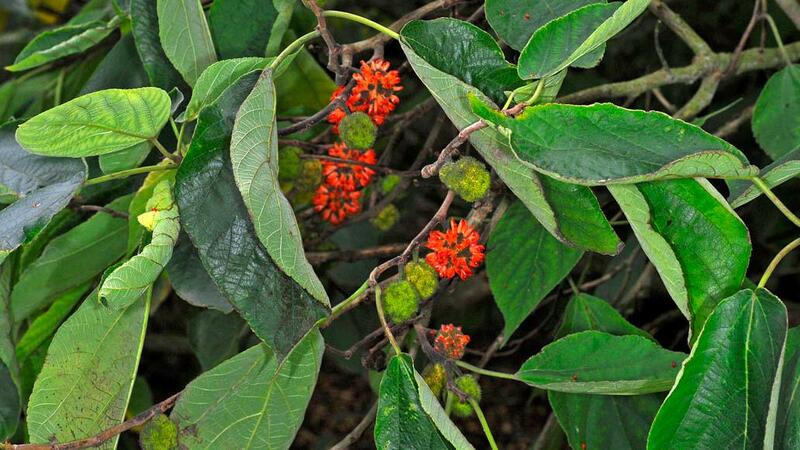 The family Moraceae is currently placed in the order Rosales (APG III) as sister to the family Urticaceae (Sytsma et al., 2002), here including the genera Cecropia Loefl., Pourouma Aubl. and Coussapoa Aubl., previously placed in the family Cecropiaceae. 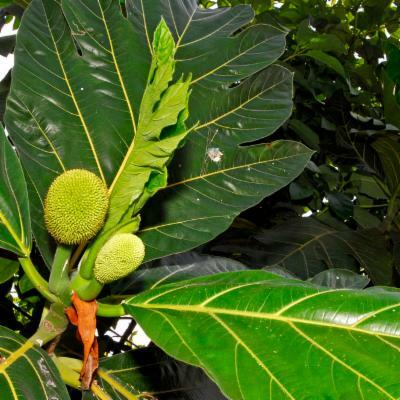 The family Moraceae is currently divided into six tribes: Artocarpeae, Morea, Maclureae, Dorstenieae, Castilleae and Ficeae (Ribeiro, 2007; Clement & Weiblen, 2009). 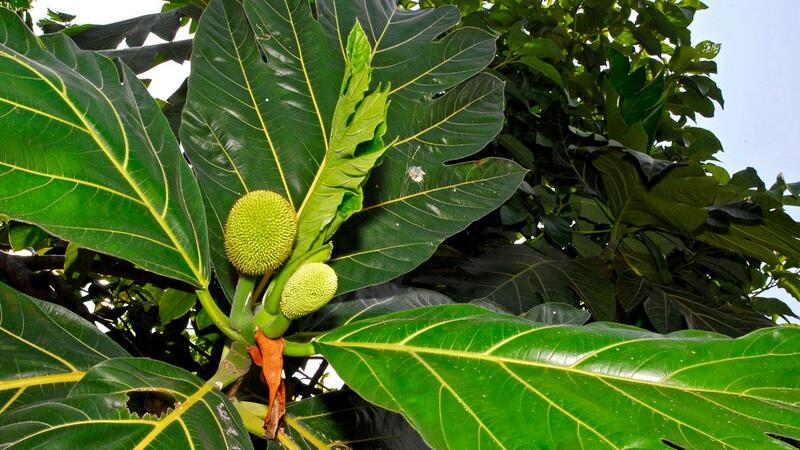 All genera are endemic and restricted to the neotropics, with the exception of Morus, Trophis, Dorstenia and Ficus, which have a pantropical distribution pattern. 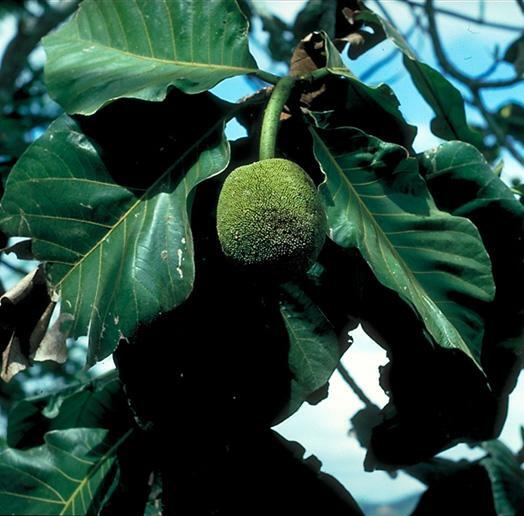 The genus Artocarpus J.R. & G. Foster and Morusalba L. are naturalized in the Neotropics, grown for their edible fruits. The inflorescences of the family are among the most complex in Angiosperms. These are often associated with pollination systems in which plants provide breeding sites as a reward for the pollinator. For the genus Ficus entomophily is well documented where the pollination is carried out by wasps of the family Agaonidae (Chalcidoidae, Hymenoptera). The two neotropical sections Americana and Pharmacosycea are pollinated by the wasp genera Pegoscapus and Tetrapus respectively. The Neotropical Castilla elastica Sessé (Sakai, 2001), the New Guinea Antiaropsis decipiens K. Shum. (Zerega et al., 2004) and probably all species of Tribe Castilleae are pollinated by thrips (Thysanoptera). Although the family always have been cited, even in the recent scientific literature, as an example of a wind-pollinated group, probably only 6% of all species of the family are really anemophilous (Ribeiro, 2007). Berg, C.C. 1972. Olmedieae and Brosimeae. Flora Neotropica 7. Hafner Publishing Company, New York.Berg, C.C. Moraceae. 1992. In: A.R.A. Görts-van Rijn (ed.). Flora of the Guianas. vol. 21. Koenigstein, Germany. 82p.Berg, C.C. 1998b. Moraceae (excl. Ficus). In: G. Harling & L. Andersson (eds.). Flora of Ecuador. Vol. 27B. Arlöv, Sweden. 128p.Berg, C.C. 2001. Moreae, Artocarpeae, and Dorstenia (Moraceae). With introductions to the family and Ficus and with additions and corrections to Flora Neotropica Monograph 7. Flora Neotropica Monograph 83. The New York Botanical Garden, New York. p. 347.Berg, C.C. & M.E.E. Hijman. 1999. The genus Dorstenia (Moraceae). Ilicifolia 2:1-211.Berg, C.C. & X. Villavicencio. 2004. Taxonomic studies on Ficus (Moraceae) in the West Indies, extra-Amazonian Brazil, and Bolivia. 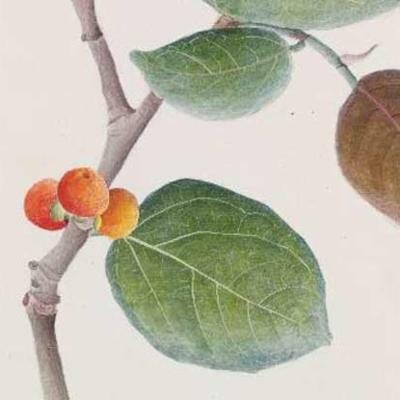 Ilicifolia 4:1-132.Carauta, J.P.P. 1978. Dorstenia L. (Moraceae) do Brasil e Países Limítrofes. Rodriguesia 29(44): 52-223.Clement, W.L. & Weiblen, G.D. 2009. Morphological Evolution in the Mulberry Family (Moraceae). Systematic Botany 34(3): 530-552.Miquel, F.A.W. 1853 (1965). Urticineae. In: C.F.P. von Martius (ed.). Flora Brasiliensis vol. 4 part. 1, pp. 79-170. J. Cramer, Weinheim.Ribeiro, J.E.L.S. 2007. Studies on the phylogeny, taxonomy and evolution of reproductive characters in Moraceae Gaudich. Universidade Estadual de Campinas (Ph.D. thesis). 124p. (in Portuguese).Rohwer, J.G. 1993. Moraceae. In: K. Kubitzki, J.G. Rohwer & V. Bittrich (eds.). The Families and Genera of Vascular Plants. Vol. II. Spring-Verlag, Berlin. 438-453.Sakai, S. 2001. Thrips pollination of androdioecious Castillaelastica (Moraceae) in a seasonal tropical forest. American Journal of Botany 88(9): 1527-1534. Sytsma, K.J. ; Morawetz, J.; Pires, J.C.; Nepokroeff, M.; Conti, E.; Zjhra, M.; Hall, J.C. & Chase, M.W. 2002. Urticalean Rosids: circumscription, Rosid ancestry, and phylogenetics based on rbcL, trnL-F, and ndhF sequences. American Journal of Botany 89(9): 1531-1546. Zerega, N.J.C., L.A. Moundy & G.D. Weiblen. 2004. Pollination in the New Guinea endemic Antiaropsisdecipiens (Moraceae) is mediated by a new species of thrips, Thripsantiaropsidis sp. nov. (Thysanoptera: Thripidae). International Journal of Plant Sciences 165(6):1017-1026.